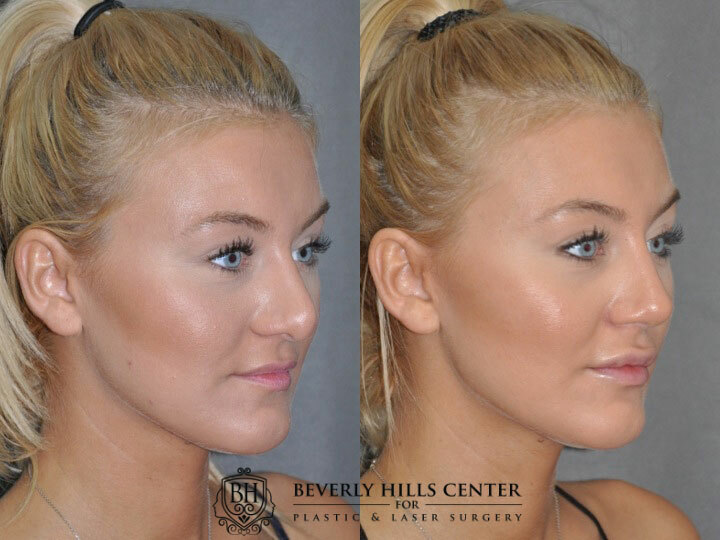 The nostril refinement procedure is most commonly performed during a rhinoplasty (nosejob) surgery in order to lighten the harsh, fatty or heavy appearing nostril. 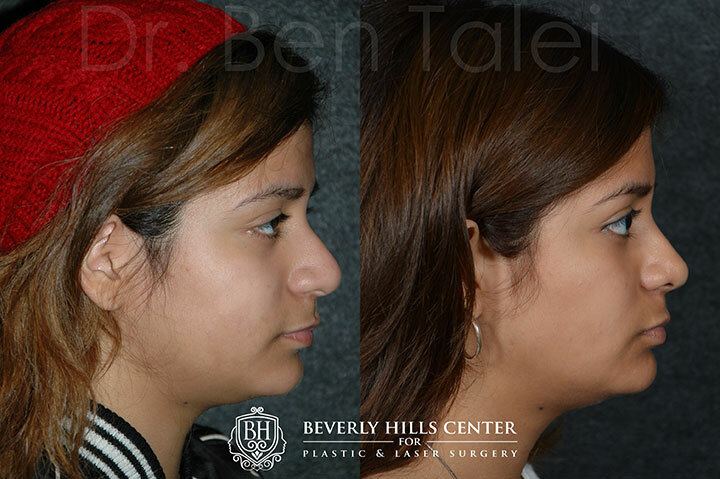 This procedure was developed by Dr. Ben Talei, a dual board certified facial plastic surgeon in his effort to produce a scar free nostril or alar procedure that could provide a more pleasant appearing nostril and nose. 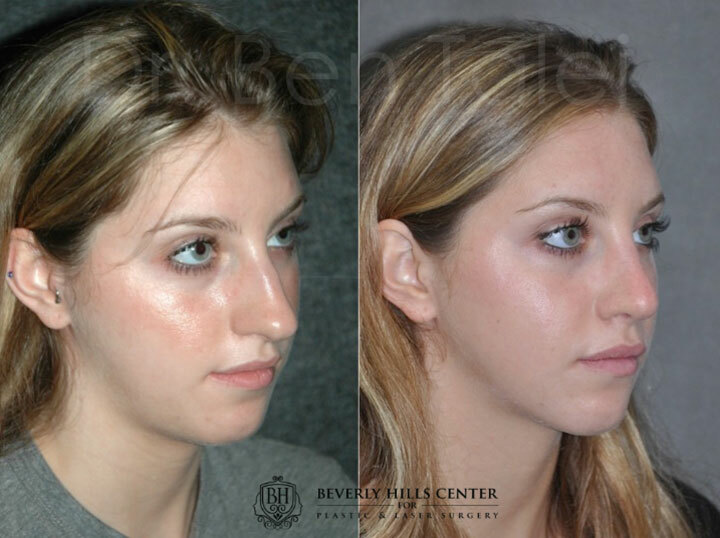 The procedure can be done under local anesthesia or under general anesthesia, if undergoing a rhinoplasty simultaneously. 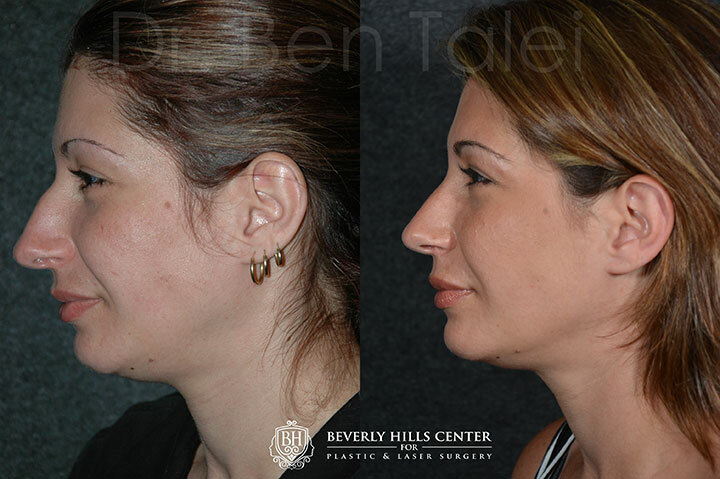 Older techniques of nostril or alar surgery were not designed to lighten the appearance or thin the bulk of a heavy or fatty nostril. Instead, they were intended to decrease the width or the flare of the base of the nose. The problem with the older and more commonly used techniques is that a scar is produced in many cases. This is along with an unsightly and unnatural contour at the sill or base of the nose. The step offs commonly seen with the older procedures, including Weir excisions and other types of alarplasty, often catch the attention of observers and partly reveal that the patient has had nasal surgery. Although it is not one of the more commonly discussed stigmata of overdone rhinoplasty, in our experience it is largely indicative of an operated nose. 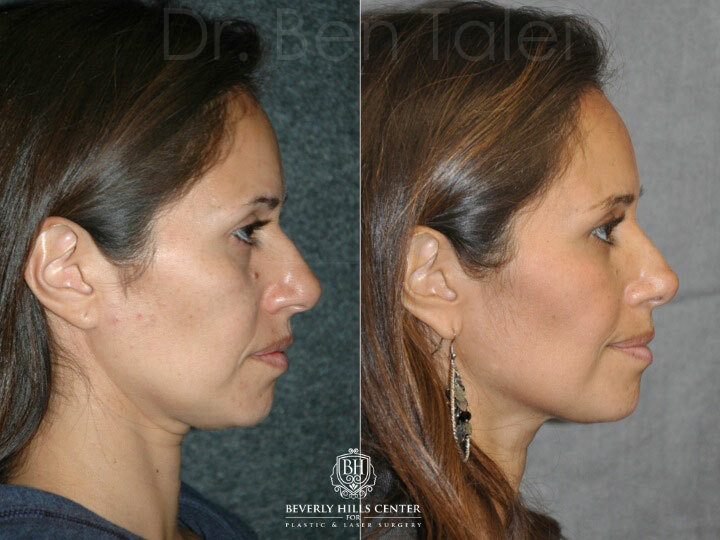 The nostril refinement and lightening procedure is a modified crescent-shaped excision of the lateral base of the nostril, leaving all-natural facial grooves and borders intact. This is the secret behind providing a natural shape and invisible incisions. 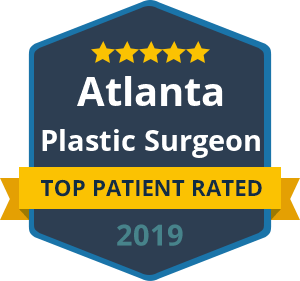 Dual fellowship trained in facial plastic surgery and laser surgery, Dr. Talei is able to go even further in his care by complementing this procedure with the use of diode or pulse dye lasers. This is done in order to eradicate branching vessels (spider capillaries and veins), which are often seen on the nostril at the alar facial crease and nasal sill. 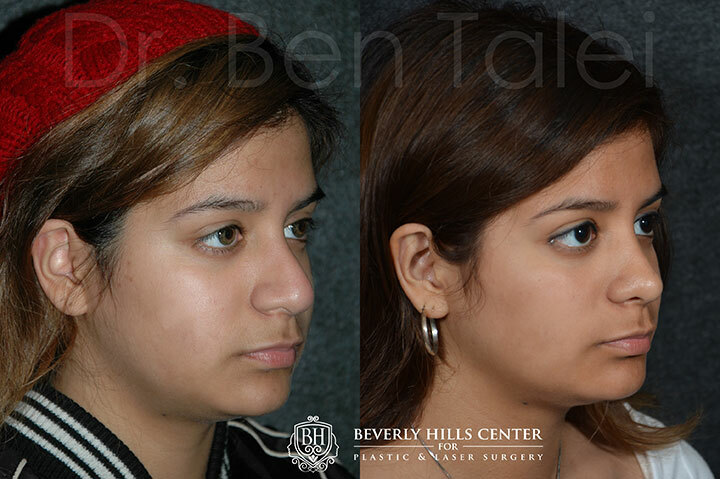 In photos, this procedure noticeably softens the harsh curves and reflects light less sharply. The overall result is a more pleasant and balanced appearance to the nose and face, with no evidence as to why the difference is there.